A clean, comfortable, well maintained camp offering modern housekeeping cabins in a relaxed and peaceful atmosphere. Our personalized service and great hospitality makes Matt and Janelle's Nungesser Lake Lodge the place you want to visit year after year. Our percentage of repeat guests runs very high and this is the biggest endorsement we can pass on to you. So, if fishing fun and adventure is what you're searching for, give us a try, you won't be disappointed. Nungesser Lake is a dark water lake, the head water of the entire Gulf rock, Keg, Red, Little Vermilion, Nungesser Lake Chain. Nungesser is approximately 18.5 miles long. The lake has approximately 30,000 acres of fish holding structures. 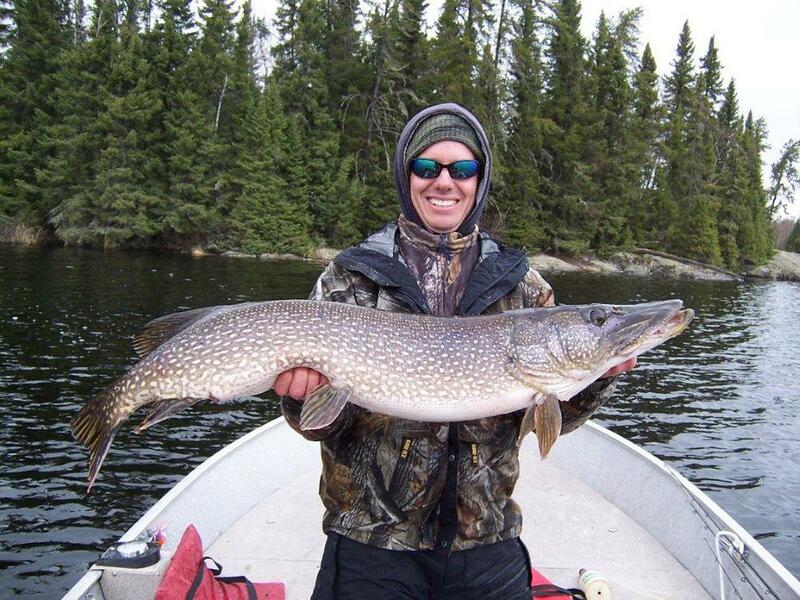 ​Nungesser Lake Lodge is a boat in or fly in camp located approximately 40 miles North of Red Lake, Ontario. You can also arrive by private airplane or regional airlines into Red Lake Airport or Float Plane charter directly to Nungesser Lake. We are a trophy catch and release lodge. Therefore any walleye over 18” and any pike over 27.5” must be released upon catch.